Welcome to the Old Smuggler's! We have a small breeding program and our dogs do not live in kennels but share our home with us. Temperament, health and structure are all important corner stones in a reputable breeding program. 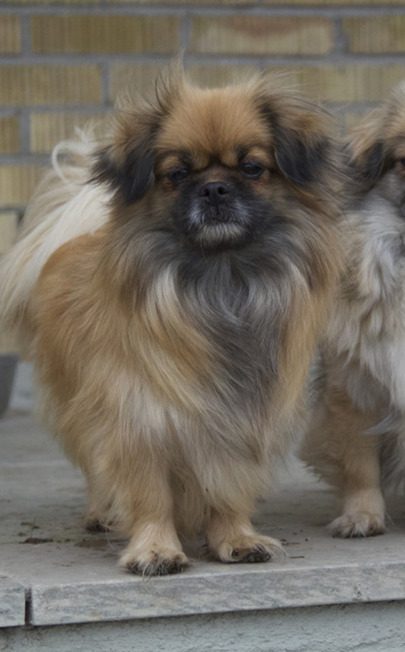 We aim at producing a "whole" dog that first and foremost will function as a family pet and live a long, healthy life, but that is also suitable for work, and can be shown both in performance and conformation. We sometimes have puppies that we place in permanent, loving homes. 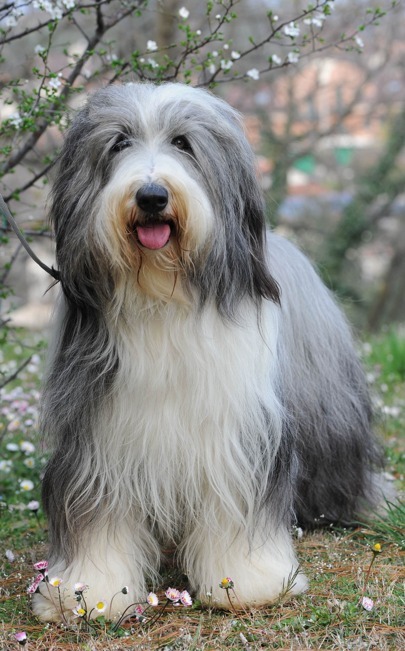 We have had Bearded Collies in our family for 45 years. The first litter was born in 1972, under my mother's prefix Trollflöjten. All our current Beardies trace back to that first litter! The Tibbies are a much more recent love affair. I have admired the breed for decades but didn't own one until 2004. Please enjoy looking around our website and do not hesitate to contact us for more information!